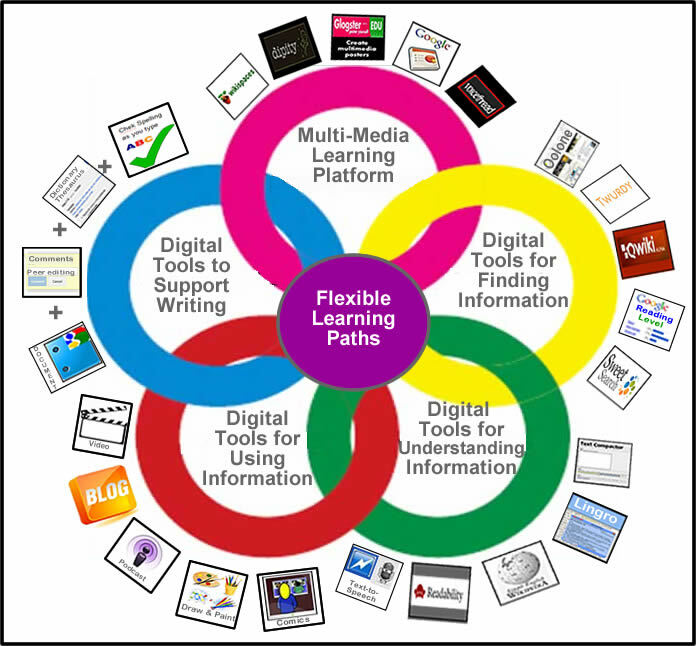 What impact does digital differentiation have in teaching literacy in the Elementary Classroom? How does the use of technology improve reading and comprehension in students with special needs and English Language Learners? We must begin to teach 21st century skills to all students at their own level. No one should be left behind. Children have become more advanced thinkers when it comes to technology. Digital tools allow them to have all the information they need at their fingertips. Educating modern minds should be the focus. Students are advancing at a greater pace in the technology age and we as educators need to guide them in this journey while educating ourselves in such a time as this. My motivation to teach literacy with a focus on implementing technology comes from my experience observing year after year how many students lack motivation and are not engaged with the traditional "old school" way of teaching literacy. ​Traditional Read Aloud books and small leveled groupings are still important and meaningful however, A large portion of literacy should be learning with reading apps. Reading apps that my students worked with are iRead, Imagine Learning and Reading A to Z. These apps help strengthen phonics and teach reading at the students individual level. They automatically differentiate instruction for all learners. Imagine Learning is helpful for second language learners and they are able to hear instruction in their own language. Kindergarten students are often placed in the program from the beginning of the year because it is at their developmental level. They are visual learners and this program provides many visuals and uses game base learning. It challenges them when they move up a level. They are also highly motivated when they earn badges and rewards for completing their work. These rewards are built in the programs. The students get automatic feedback when they need to try again or have a section retaught. Although all of these reading apps are great, a program that works for one student may not be helpful for another. Some need to move down into an easier program with more visuals. I experienced this in my class when I had to move some students who were struggling in iRead to Imagine Learning which is an easier program. I noticed improvement after moving them. 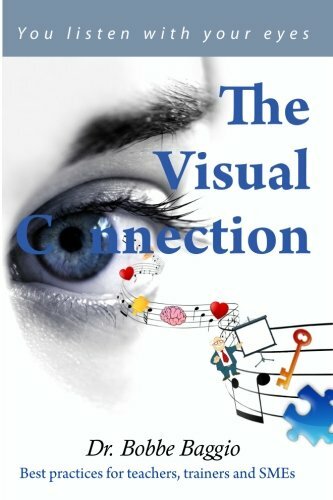 Baggio highlights the four ways we use or "vision"
Kindergarten age children are able to internalize images and use those images to navigate the world around them. It is a good hook to use to get them to start reading. Similar images show up in our big books that they see in their digital reading programs and in their daily environment. ​ Technology enhances teaching and learning. Many students are more engaged with technology, and learners who are at risk, have special needs, or English Language Learners are more engaged and they feel more comfortable participating especially if literacy is at their own level of learning. With technology their is full participation from every student. 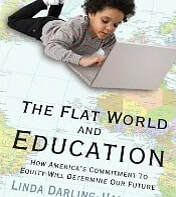 How America's commitment to equity will determine our future. Diane William's Website and blogs.